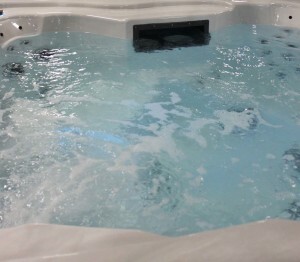 Hot tubs and spas at home are a great way to relax and enjoy the benefits of hydrotherapy. They can reduce stress and ease muscle tension and pain. Hot tubs and hydrotherapy are great for people with diabetes, the hydrotherapy helps with circulation that can be vital in healthy extremities. 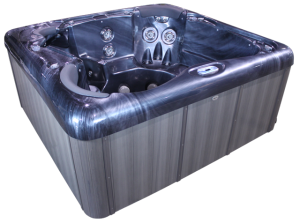 Direct pressure neck jets are an option in many hot tub models. This feature offers the best neck and shoulder massage and tension relief you could imagine. The following models have direct pressure neck jets included. Thirty six total jets, seats up to six people with direct pressure neck jets in three of the four seats. The Bench seats have four directional jets without direst pressure neck jets. Other featured jets include direct pressure upper and lower back, lava, direct pressure hip, rotational, calf and foot jets as well as a foot well. Small but mighty, this has a lounge seat and a hot seat with direct pressure neck jets in each. You can enjoy a full upper body hydrotherapy massage. With forty eight total jets and room for two or three people this is the perfect space saving option. With room for five people and sixty two total jets this is a very nice family unit. A lounge, hot seat, swing seat, bench seat and a foot well with step it is set up for the utmost relaxation. It offers two seats with direct pressure neck jets as well as cyclone, calf, shoulder, hip, hand, lower back and foot massage. 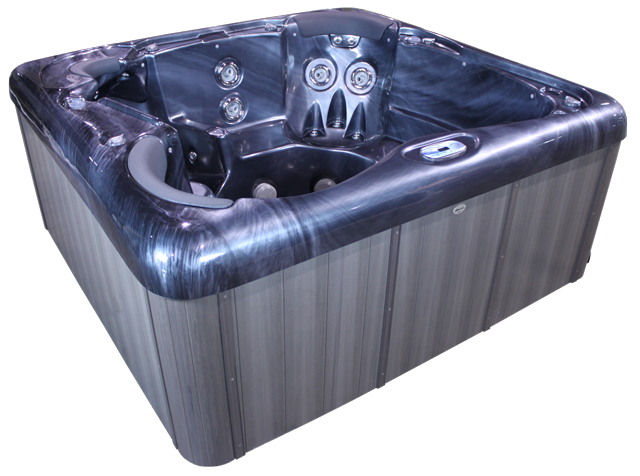 See all hot tub models available. It feels perfectly large with room for six people, but will fit through a standard door opening. It offers sixty six total jets, six direct pressure should and neck jets. Each seat has a unique massage to relieve stress and relax your whole body. Nice large unit that seats up to seven people with each seat having a different aspect of massage. Offering twelve direct pressure neck and shoulder jets it will give you the perfect neck and shoulder massage. This six person model has “his and hers” unique seating to ensure perfect custom fits. With fourteen direct pressure neck and shoulder jets everyone can reduce neck and shoulder tension. A large unit that will seat up to eight people with fifteen direct pressure neck jets, and one hundred three total jets there is plenty for everyone. Seating for up to six people, fourteen neck and shoulder direct pressure jets with a total of sixty one jets. A nice design for a larger family. 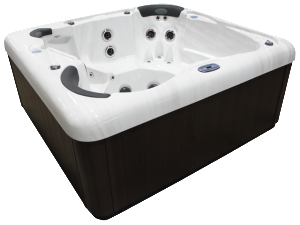 This Swim Spa has everything you could ask for in a home spa, with 33 hydrotherapy jets total, the two seats have direct pressure neck jets. 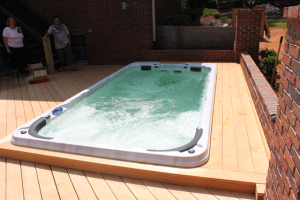 This unit also is large enough for aquatic exercise and year around swimming. A hot tub or home spa can be very relaxing but also very healing. There are many benefits to regular hydrotherapy in a 6 person seater hot tub. You can enjoy these benefits with your whole family and create quality time spent with them. 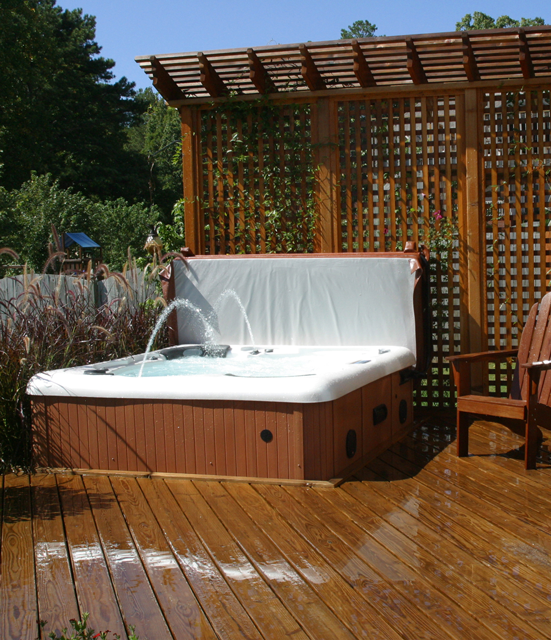 Hot tubs and home spas are the perfect stress relief for tired muscles and long days. High stress can cause a myriad of health problems over time. 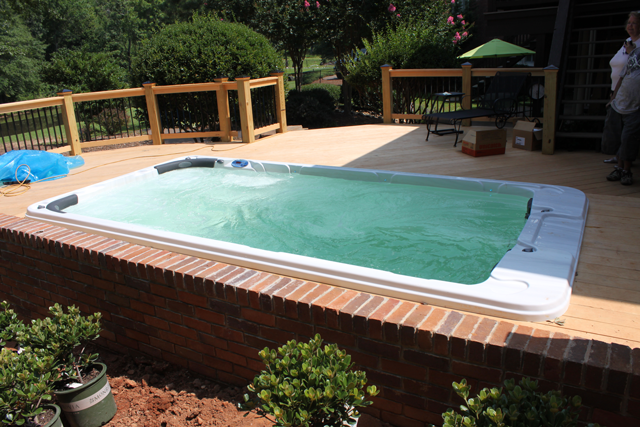 Using a hot tub regularly will help reduce stress mentally and physically. When you use a hot tub or home spa on a regular basis it reduces your stress and relaxes tired muscles helping you to sleep easier and better. The increase in body temperature causes a resulting decrease that can help induce sleep. 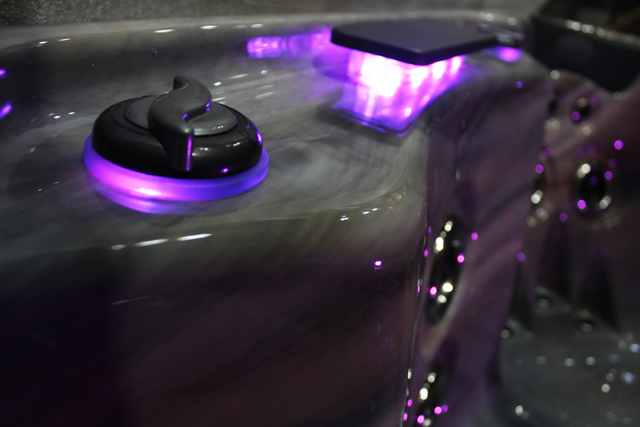 The jets in a hot tub work to relieve pressure on your nerves, relax muscles and massages away stress. The bouyancy of the water reduces pressure on the joints as well helping to reduce pain. Hydrotherapy can help persons suffering from arthritis, the heat and water combination used regularly can make great improvements in reducing arthritis pain. Heat helps open the blood vessels which then decreases blood pressure throughout the body. The massage in a hot tub combined with the heat ease blood flow and increase circulation as well as stimulating nerve impulse, this can boost your immune system and aid in digestion. 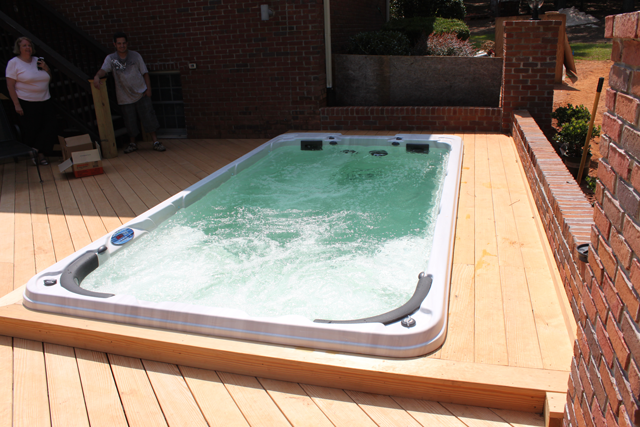 Persons with vasodilation that are advised against activities should not use hot tubs, check with your doctor before. Using a hot tub for hydrotherapy up to thirty minutes per day, six days per week for three weeks or longer is shown to help persons with Type 2 Diabetes. It lowers blood sugar, increases weight loss and improves sleep patterns. This is especially true for those that cannot do other physical activities and exercise. 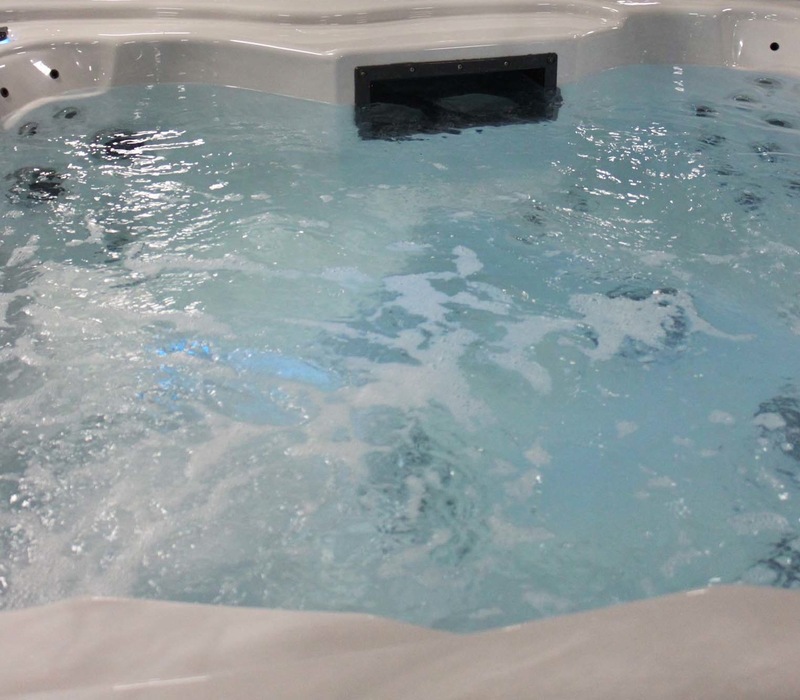 Hydrotherapy and hot tub use on a regular basis can reduce pain and fatigue, even for persons with medical conditions that cause chronic pain such as fibromyalgia and chronic fatigue syndrome. 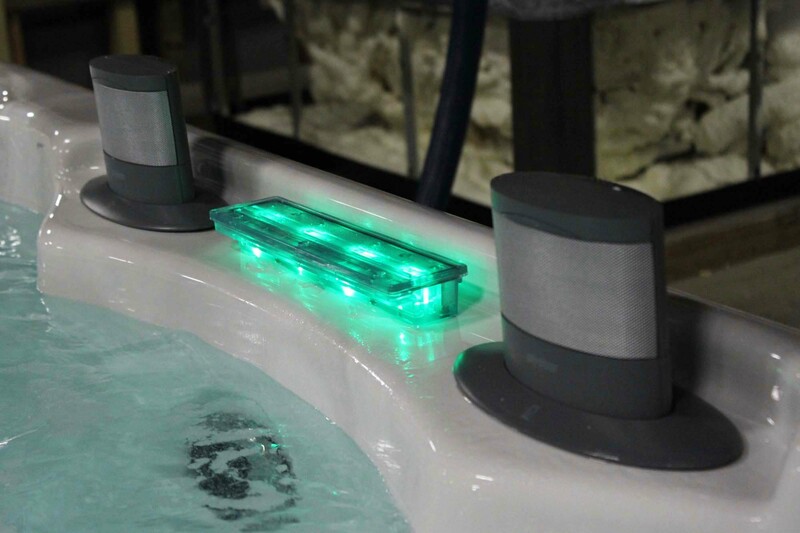 Hydrotherapy can reduce the chronic pain and fatigue by soaking in the heated water and massaging jet streams. Who would not want to spend time in a hot tub? If life seems so busy that it is like you never see your whole family for more than a few minutes at a time, a family 6 person seater hot tub could increase that quality time together. No cell phones, no wifi and no outside distractions can improve your family’s quality time immensely. Your kids might even start opening up and talking to you more often. See the hot tubs and spas available to you.